©2019, Mass Appeal Media, Inc. Following TJ’s success with his nomination for a People’s Choice Webby, our man is up for ANOTHER award! 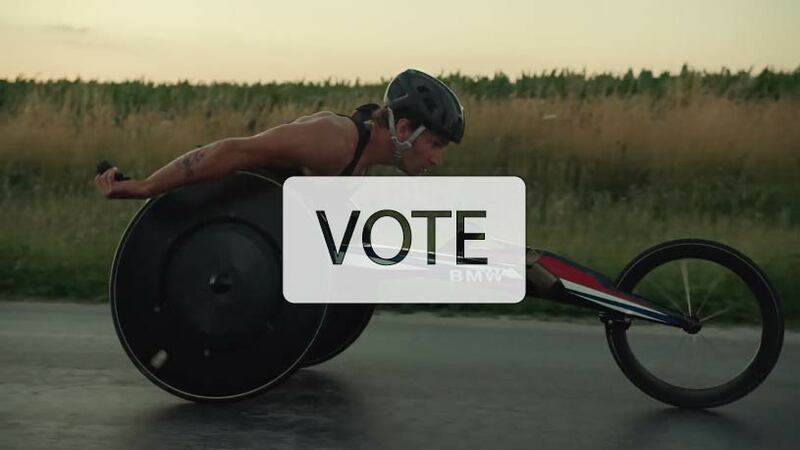 His BMW spot is making it through the Rio 2016 Ad Meter Bracket for best commercial of the 2016 games. We like to think that his natural luck will help him out, but support TJ and vote for “BMW – Built For Gold”.